Hello! My name is Louise and I have Crohn’s Disease, a form of Inflammatory Bowel Disease (IBD). I was diagnosed in September 2011 after months of symptoms that didn’t really make much sense. In the years since; I’ve had many hospital admissions, tried all of the medication options open to me at the time but chose to have surgery in 2016 to remove a large narrowing in my small bowel. 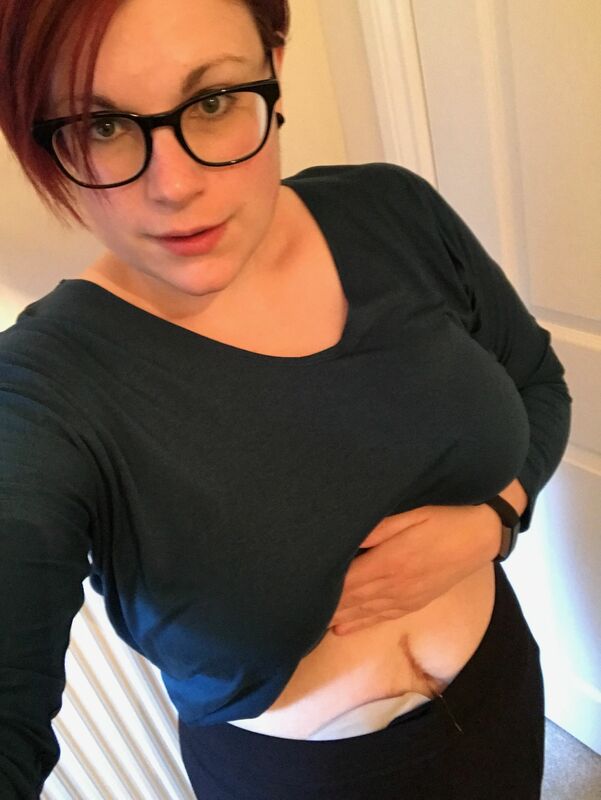 Three months later, I had my colon removed and I now have a temporary ileostomy.